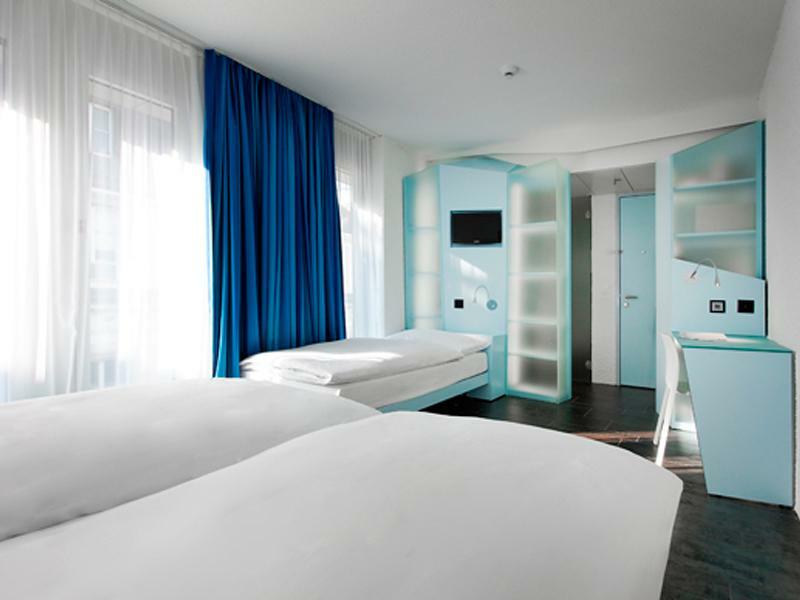 Sheltered from the noise of the city and the bustle of the area around the station, the rooms at the [designer] Cristal Hotel give you every comfort you might need for a peaceful night. 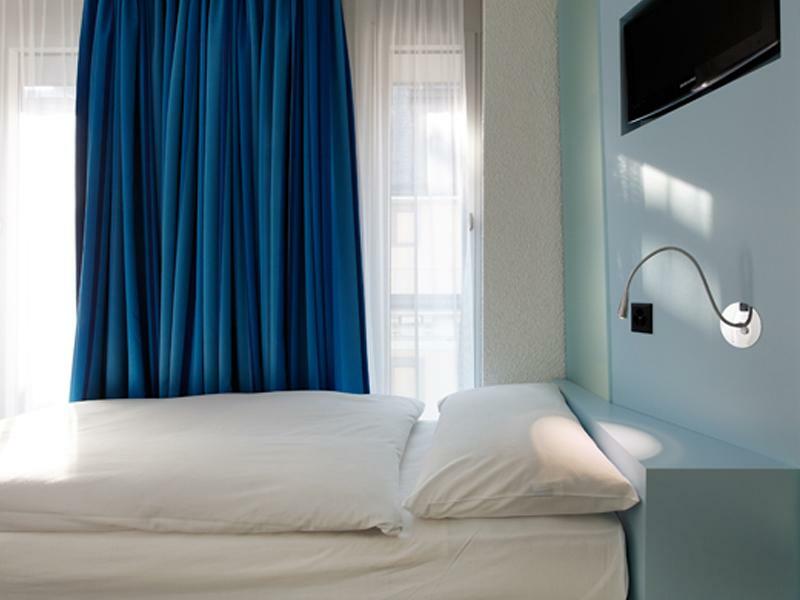 Right in the heart of Geneva, the Hôtel Cristal [design hotel] is situated close to the main tourist spots and 20 minutes from the conference centre and the airport. 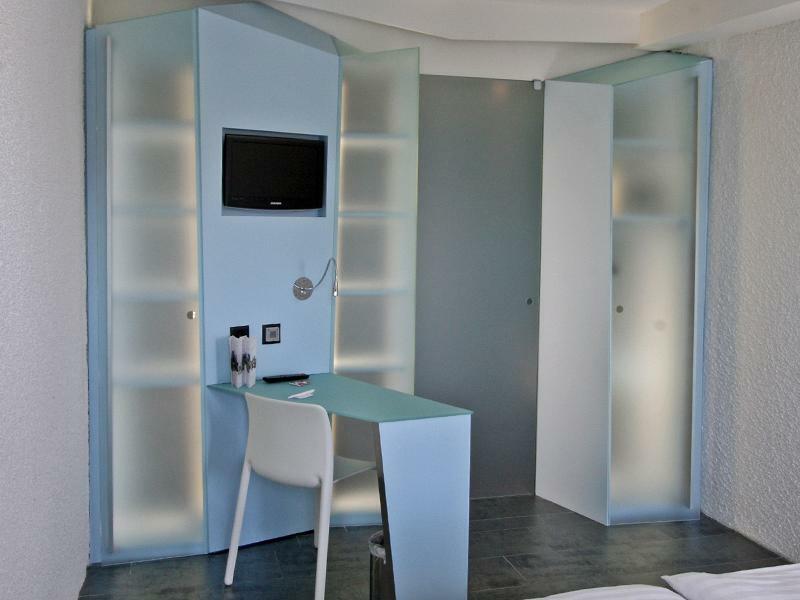 Its innovative design uses cutting edge materials and techniques. 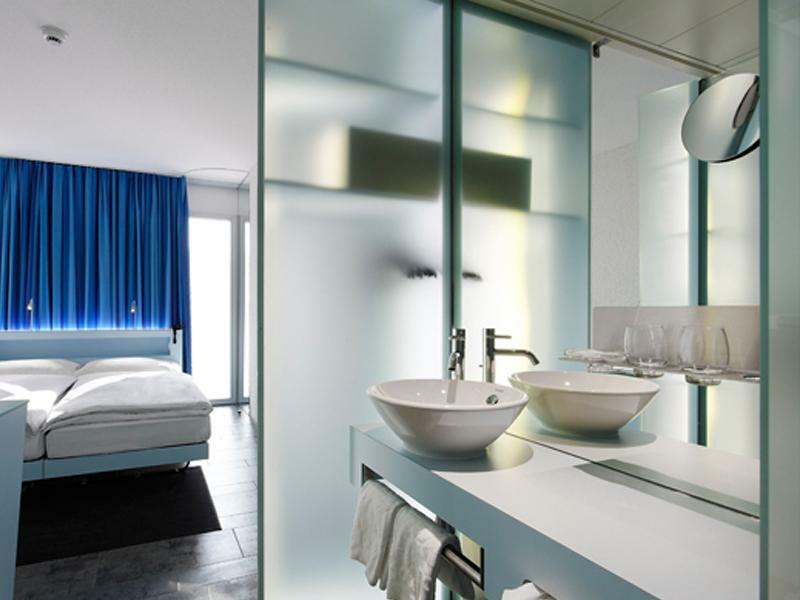 Protected from the noises of the city and the hustle and bustle of the station district, the bedrooms of the Hôtel Cristal [design] offer all the comfort needed for a peaceful night's sleep: soundproofing, personal climate control, darkening, security locks, safety deposit box, make-up mirror, hairdryer. In the panoramic lounge on the 8th floor, breakfast is special moment with a view of the city's rooftops and of Mont Blanc. The Hôtel Cornavin's sauna and fitness centre (100 metres away) are available for guests to use free of charge. 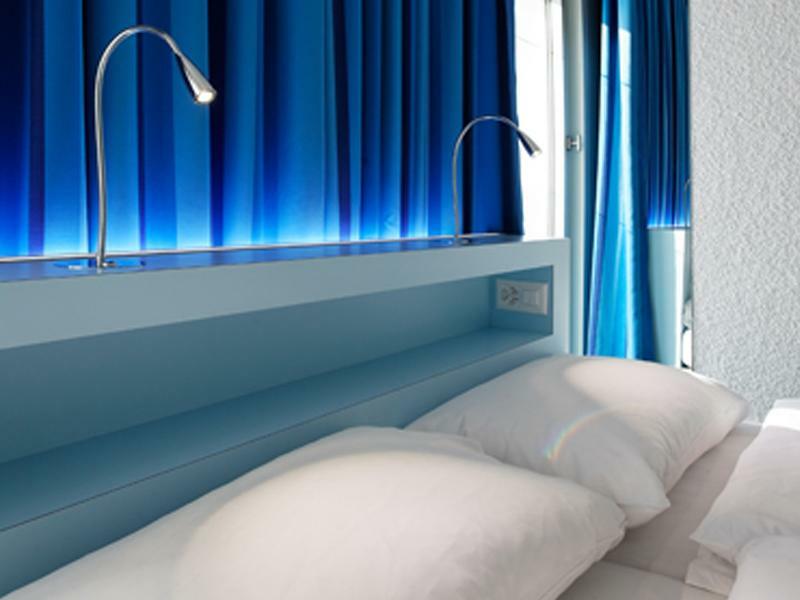 The Hôtel Cristal is located 100 metres away from Geneva train station. The public car park under the square is a handy location to park. Buffet breakfast CHF 19.00 City tax is not included in the price of the room. It is CHF 3.30 and is charged additionally.